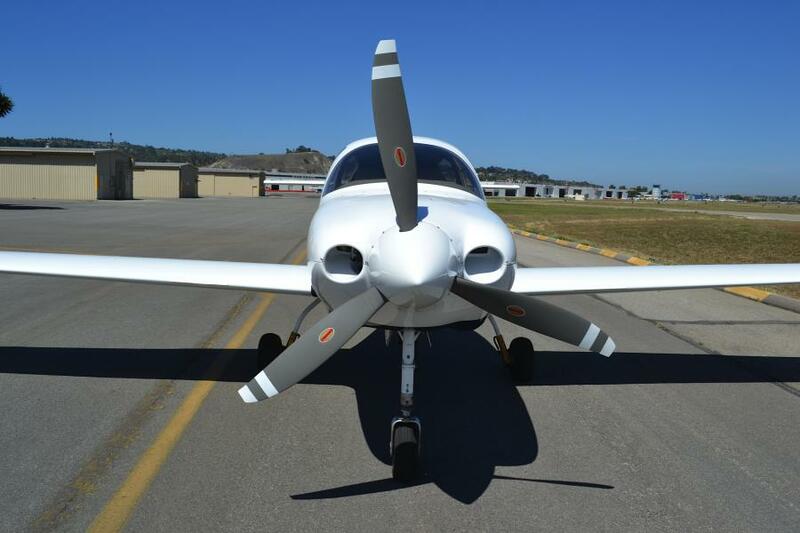 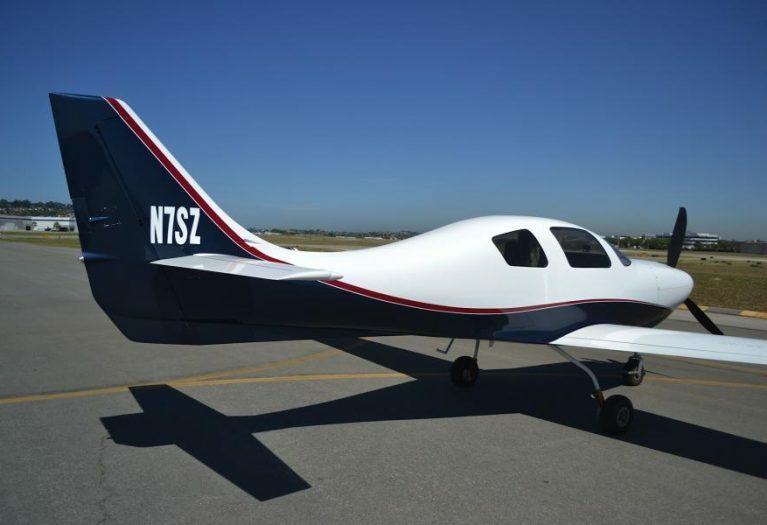 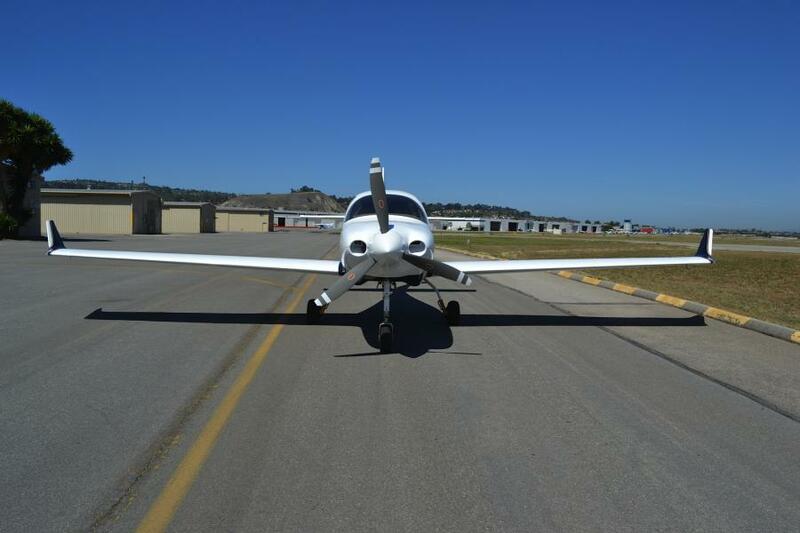 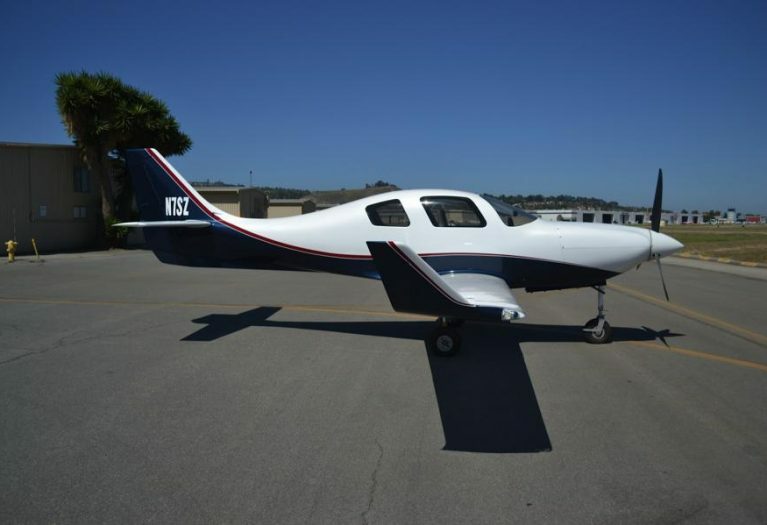 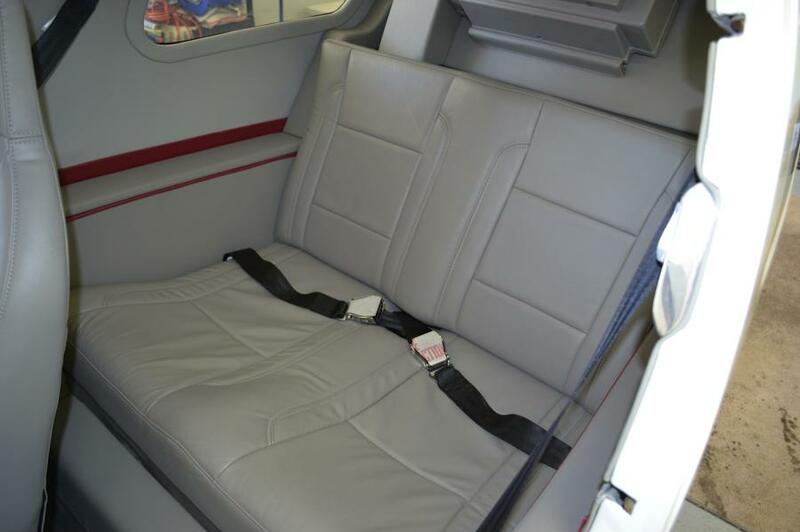 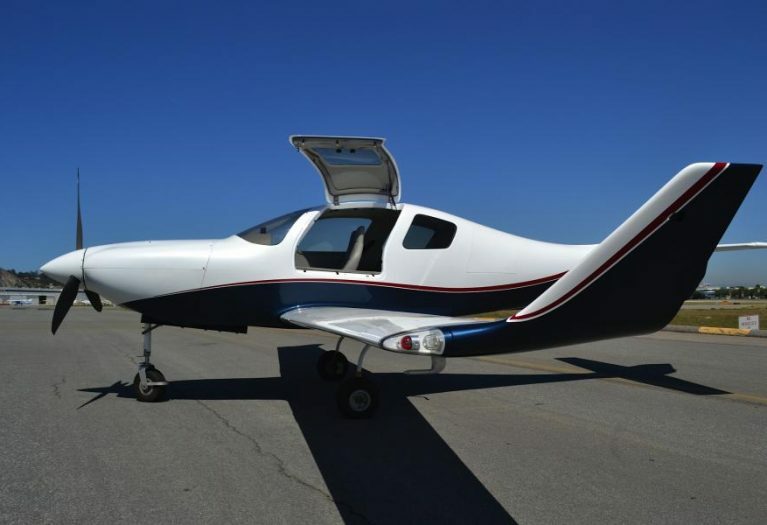 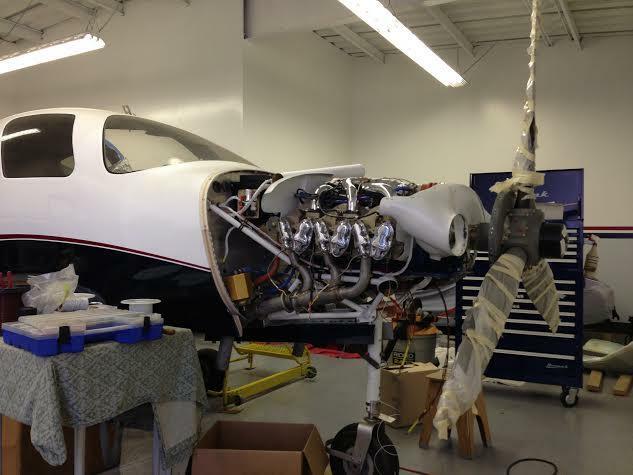 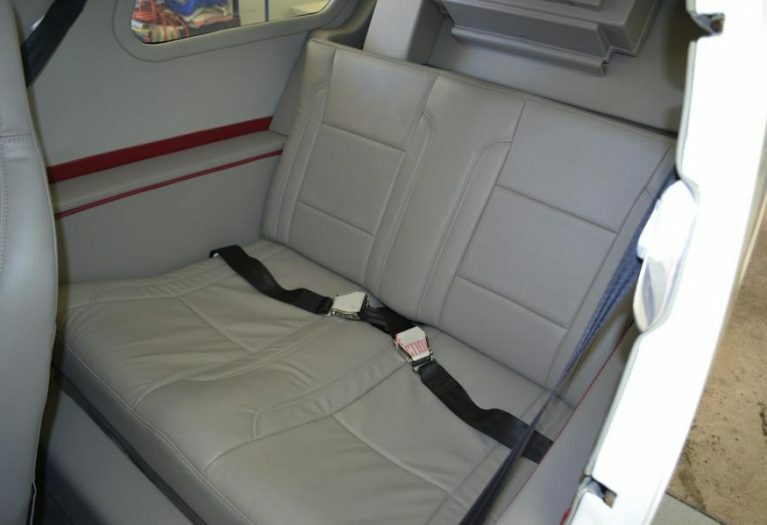 AirplanesUSA proudly presents this immaculate Lancair IV to market. 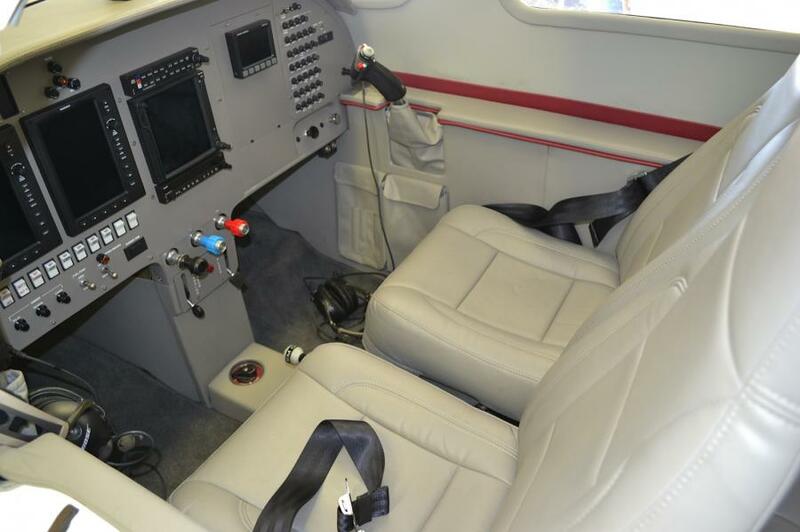 No expense was spared in the outfitting of this new aircraft as reflected in the beautiful finish work inside and out. 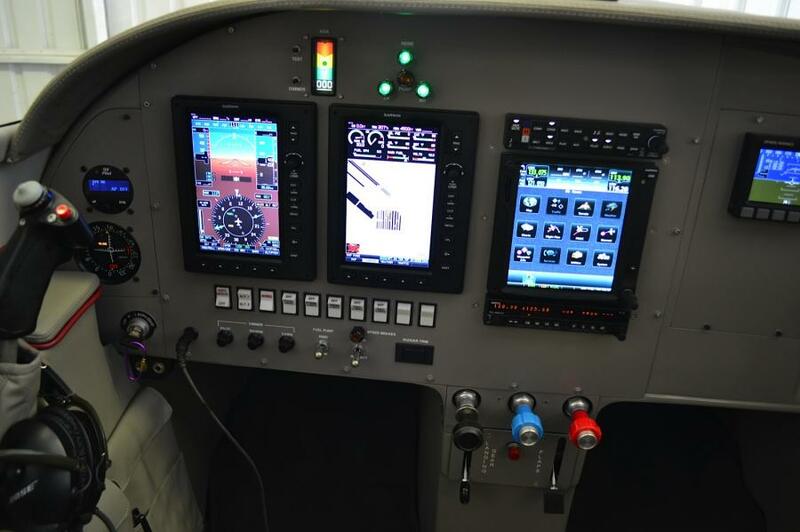 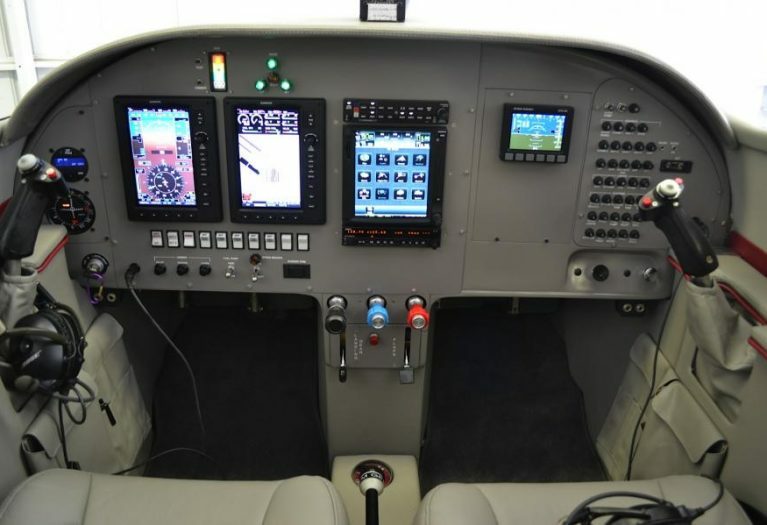 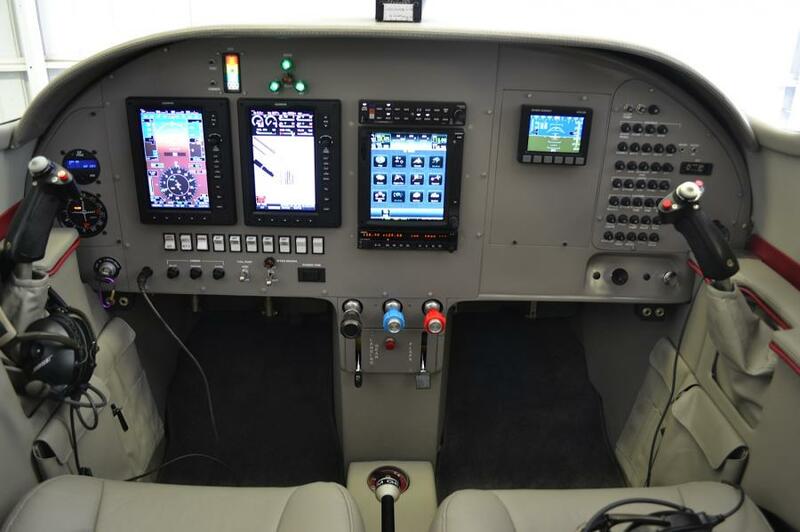 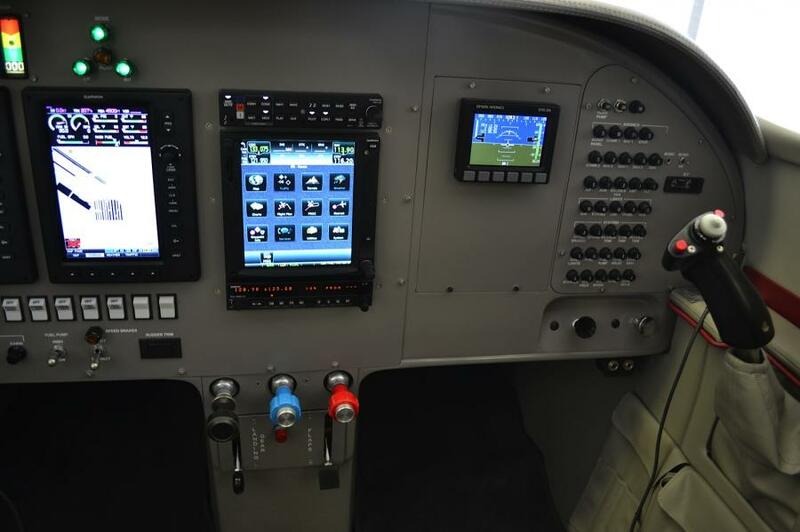 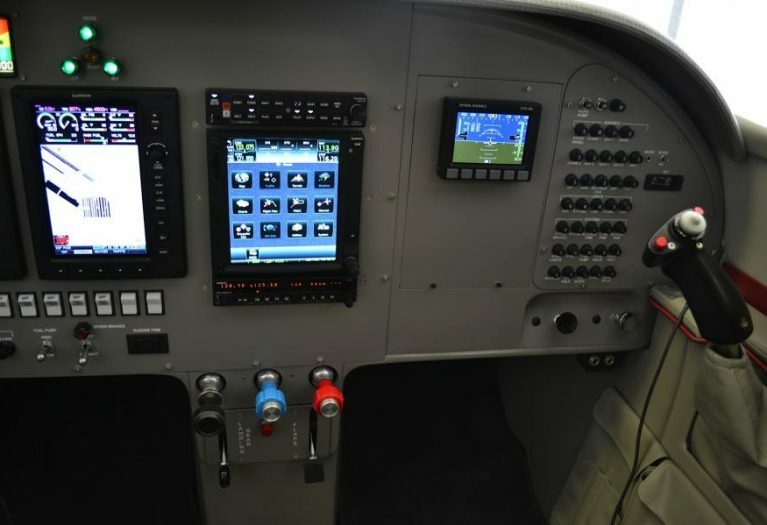 The newest Garmin avionics make this a state-of-the-art airplane. 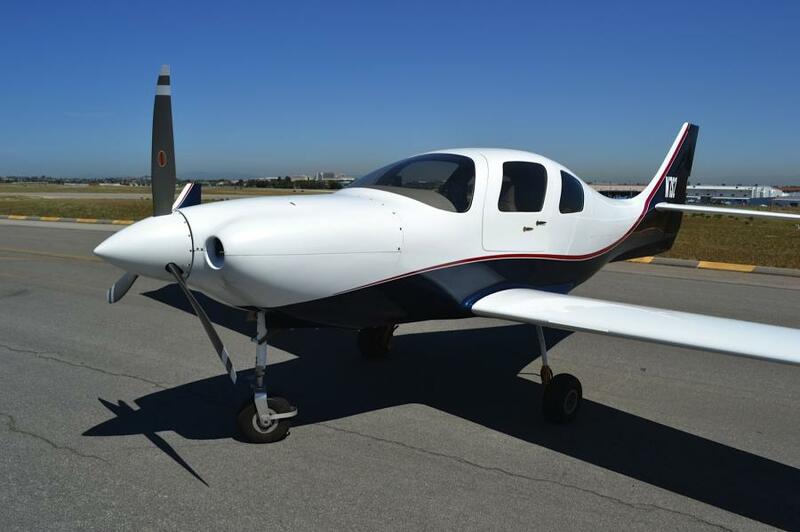 The builder/owner of this aircraft worked in collaboration with professional Lancair builder John Kerner of Oak Harbor, WA. 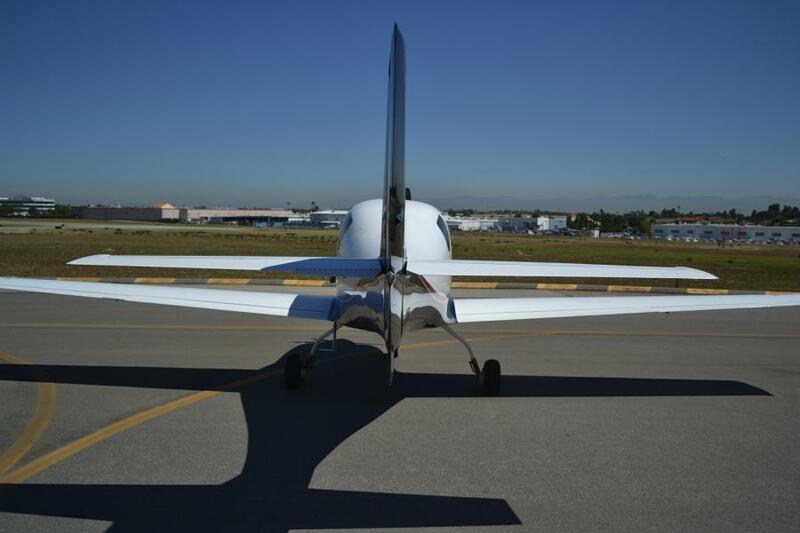 The airframe is built to IV-P specs but was finished as a non-turbocharged, non-pressurized variant for; simplicity, light weight, efficiency, and lower insurance requirements. 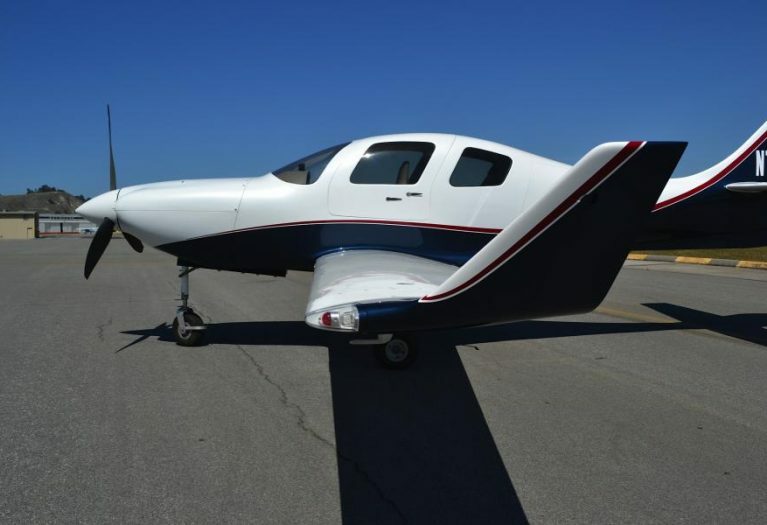 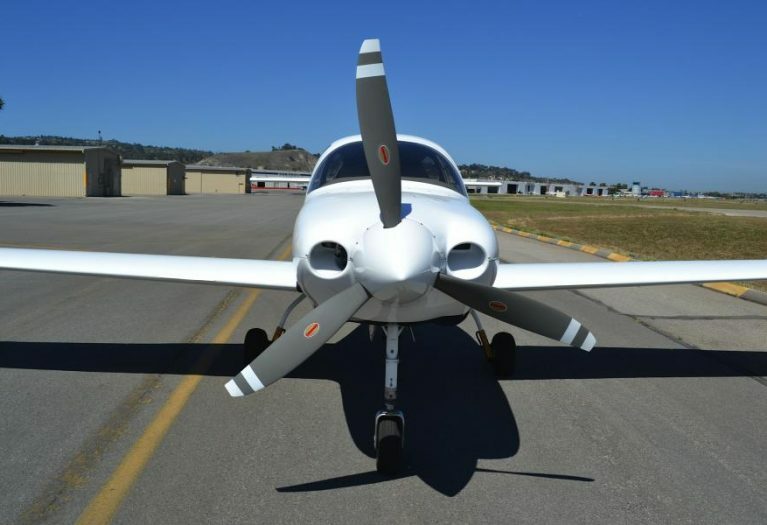 A review of the attention to detail in these pictures and data will make it clear that you can purchase this beautiful Lancair and easily out run any 4 place normally aspirated airplane on the market today.